Born & raised in Washington, DC, he graduated from the H.D Woodson in the year 2009. Following this, Sam attended Hudson Valley CC, Winston Salem State University, and Virginia Commonwealth University. In the year 2017, he graduated with a degree of Bachelor of Science in Human Resource Management from the University of Maryland. Presently, Sam is pursuing a degree of Masters from the Ashford University. 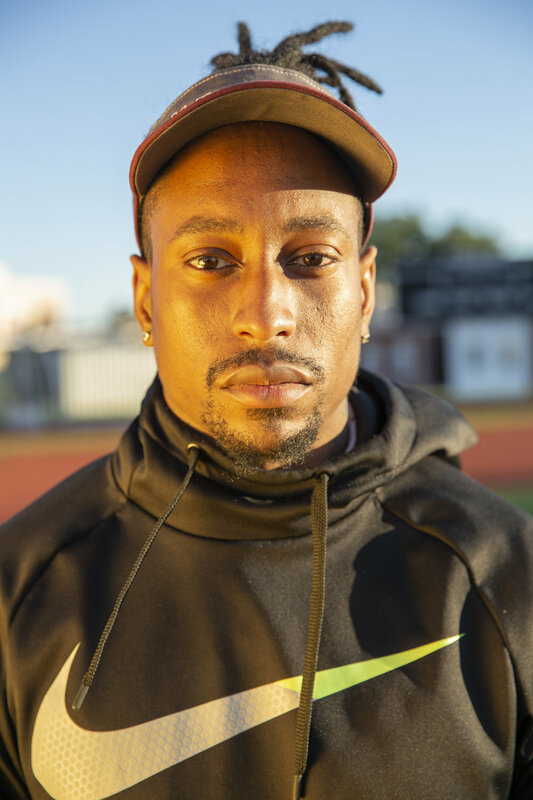 Sam Smoot always felt an incredible connection with the game of football and played collegiately at the Winston Salem State University & Virginia Commonwealth University. Motivated & inspired by the drive to contribute to the game of football, he decided to pursue his passion as a profession. Sam has had the luxury to play Semi-Pro Football for DMV Jaguars and Professional Arena Football for Western Maryland Warriors. Sam will be coaching the Defensive backs with an aim to educate & inspire the youths of today about the beautiful game of football. His primary objective is to cultivate the development of winning tradition & attitude in young kids and prepare them for the higher level of football. As a coach, Sam is always on the lookout for an opportunity to share his sports knowledge & wisdom with the sole purpose of helping young kids evolve as an athlete. Sam is also the proud father to 2 beautiful daughters, Sarae & Sy’Aire, and greatly cherishes spending time with his family. He is an avid explorer who loves traveling and exploring new cultures & values. He greatly enjoys producing music and loves playing video games. Sam’s goal is to ignite a positive change in the sports world with an aim to aspire & inspire the generations of today & tomorrow.